Happy Friday, friends. 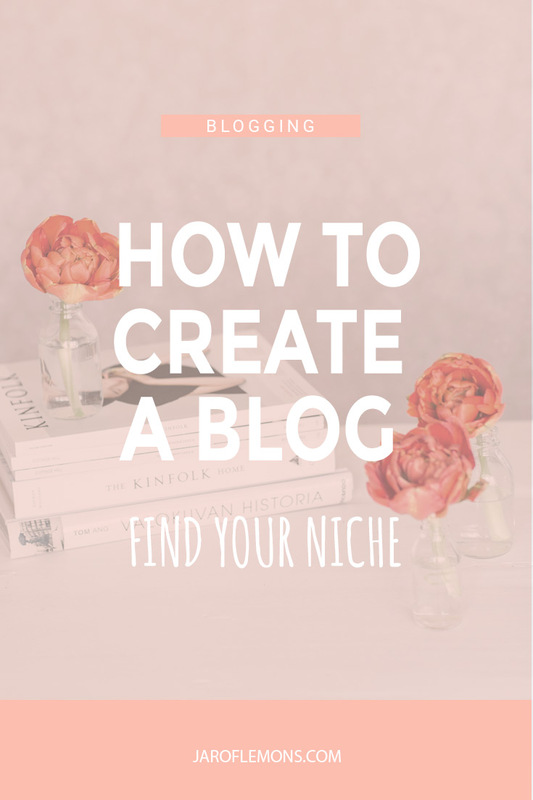 Today we’re talking about How To Start A Blog! 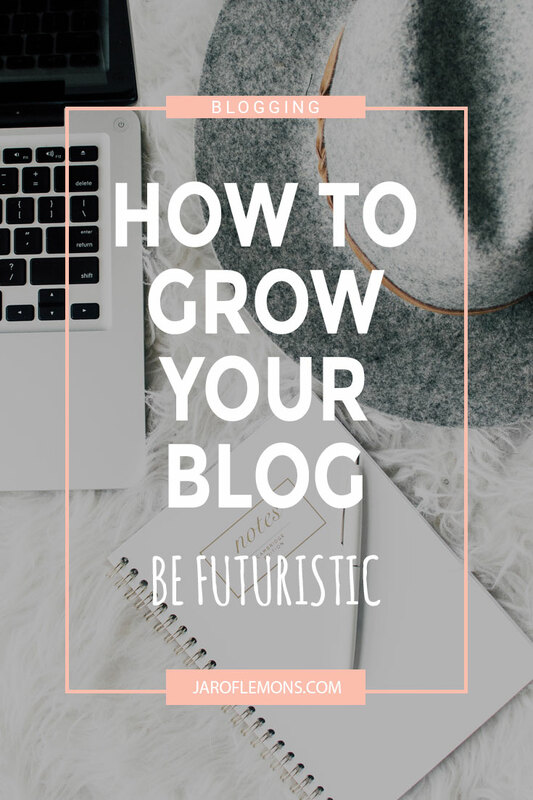 If you’ve ever thought about starting a blog, you know that just getting it off the ground can be challenging and confusing. There are a lot of things to write about out there, so what should you write about? 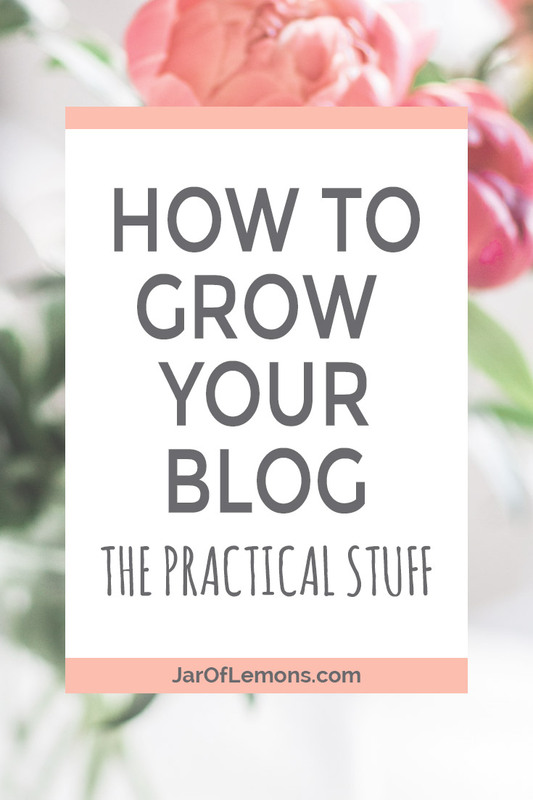 How will your blog be different and unique? How will it inspire or help someone? And how on earth do you actually START? 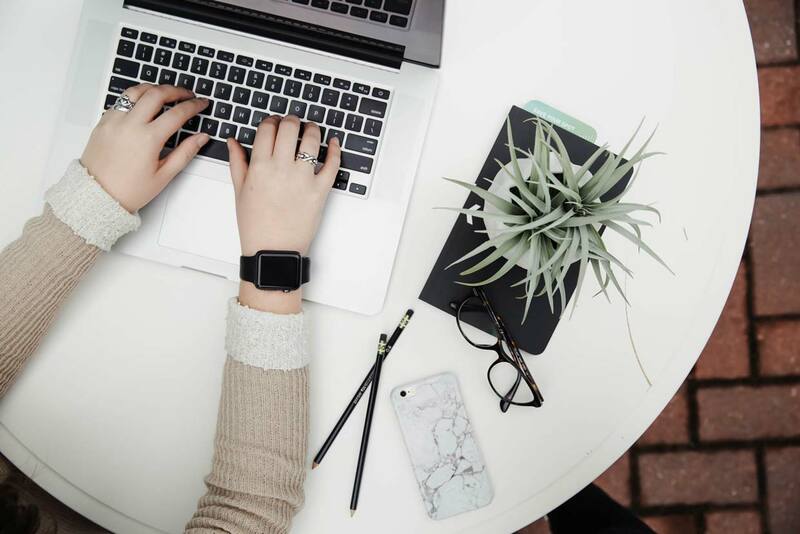 These are some of the questions we’re answering over on The Well today, so be sure to head over there to check it out, get some tips, and learn all about how to start blogging! 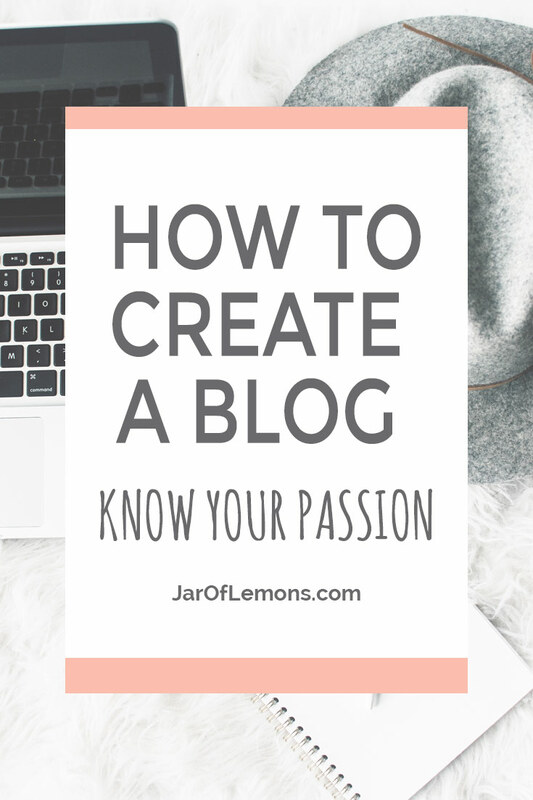 And then come back to our blog tips section of Jar Of Lemons to learn how to create your blog and how to grow your blog. You can also check out our first ever Monthly Blog Income Report – April 2017 for more resources and blogging stuff! That’s all, friends. Enjoy this post over on The Well! We love you, Christine! 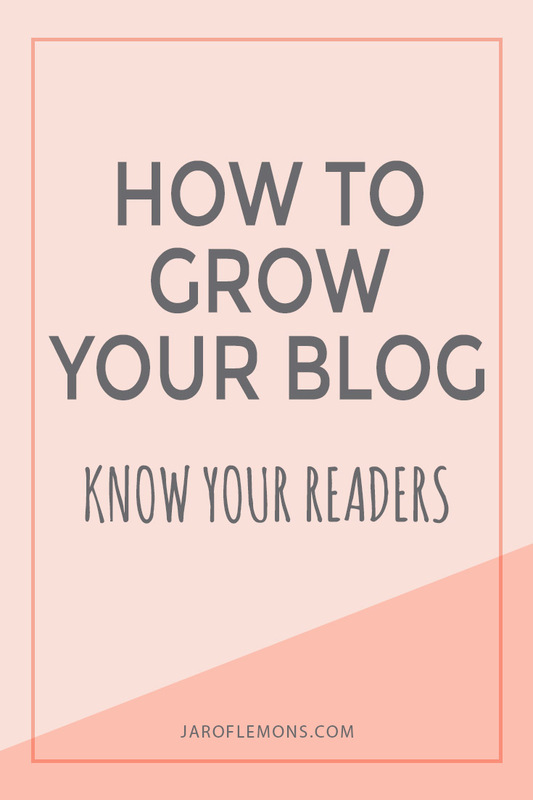 Thanks for sharing your knowledge with the blogging community!